Pallet Rack Strips and Holders increase warehouse efficiency and promote sales for pallet-oriented retailers, home improvement centers and warehouse clubs. They permit faster labeling, improved readability, more accurate scanning, and display of price data, graphics and sales messages. 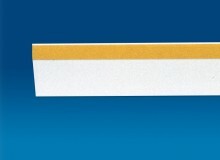 Pallet Rack Strips and Holders are available with adhesive or magnetic backing tapes. Strip and holder lengths from 2″ to 8′ are available. 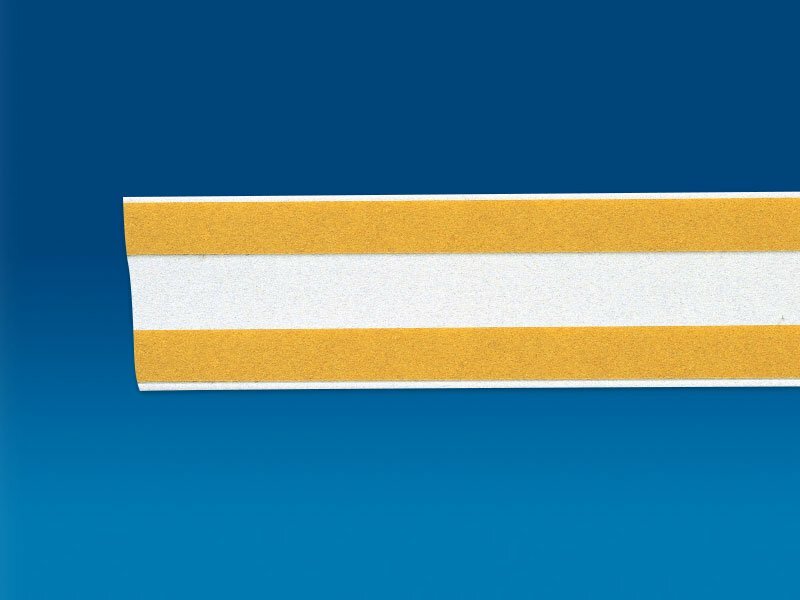 Any of the standard Adhesive-back Label Strips and Holders are candidates for pallet rack applications. Consult your Trion representative for custom applications, options and ordering information. 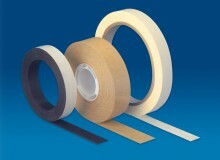 Standardly fitted with 1/2″ adhesive tape. Double adhesive tapes are standard on 3″ and 3 1/2″ high strips and holders. 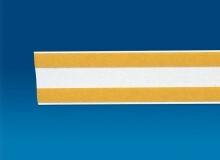 Foam or magnetic tape styles are available upon request. 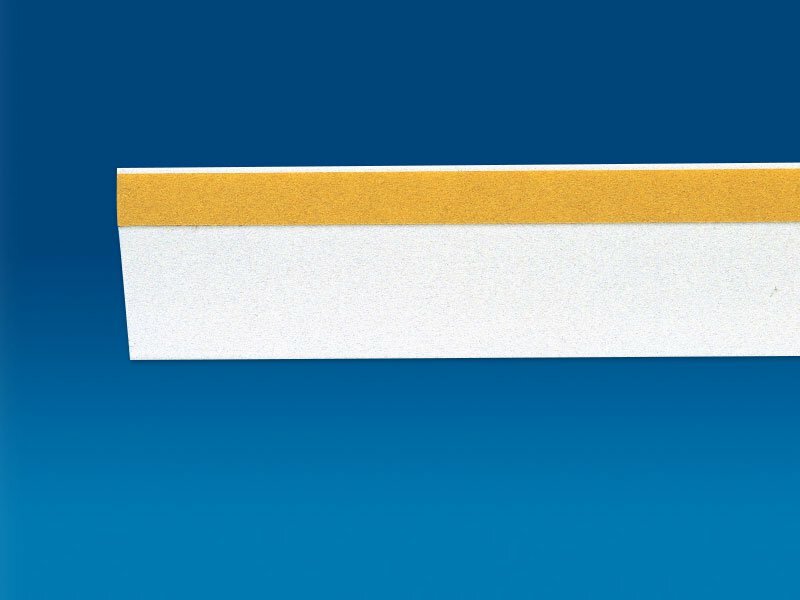 Upon request, all tape types and sizes can be positioned anywhere on the holder. Contact your Trion representative if you have a special need.